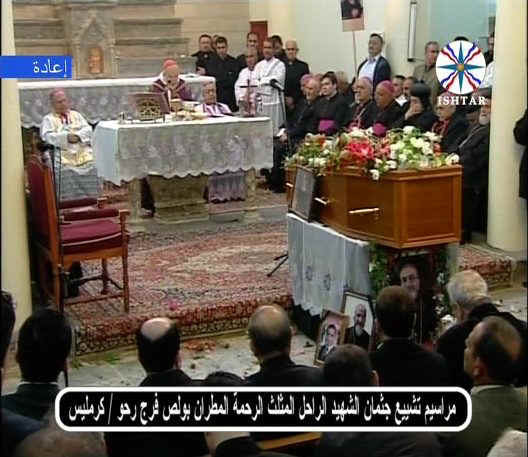 Friday 14-3-2008: Funeral of Mgr. 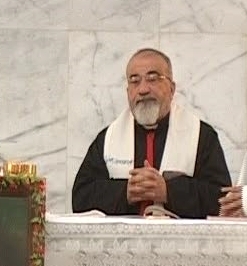 Faraj Raho in St. Addai Church in Karemlesh. 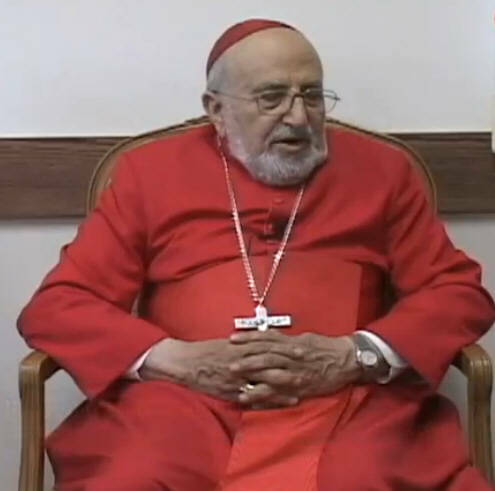 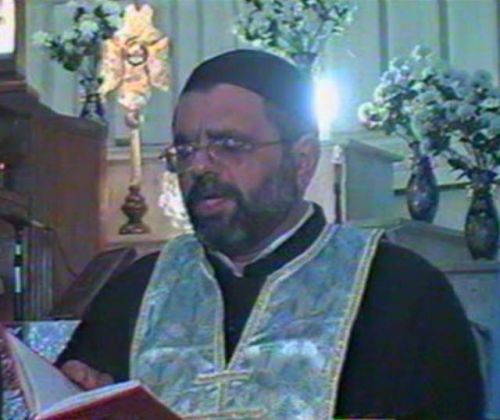 The East-Aramean Chaldean bishop of Mosul, Mgr. 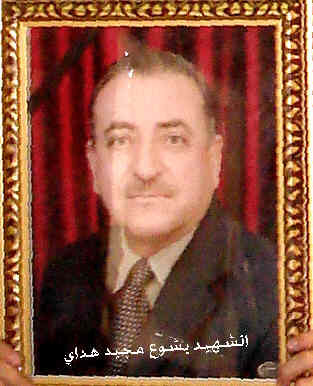 Paulus Faraj Raho was kidnapped on 29-2-2008. 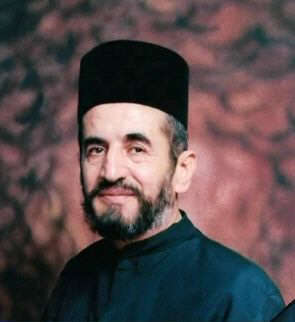 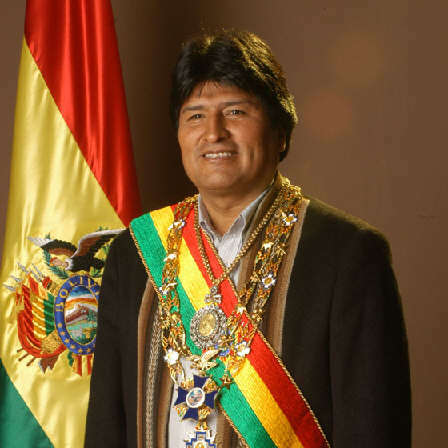 His three bodyguards were killed. 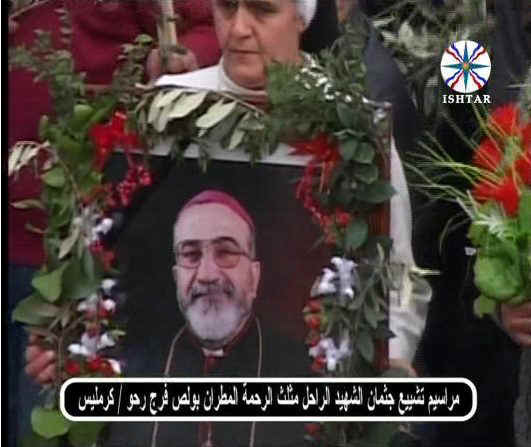 On 13-3-2008 he was found in a grave in Mosul. 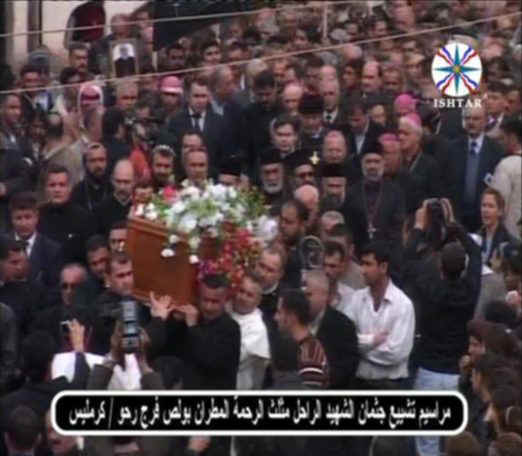 Friday 14th of March 2008 the funeral of Mgr. 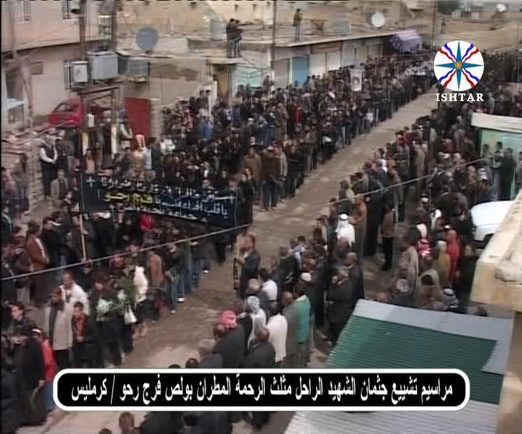 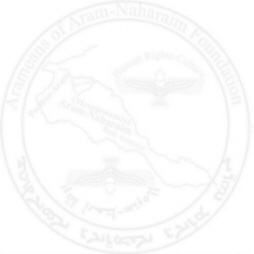 Faraj Raho took place in Karemlesh, northern Iraq. 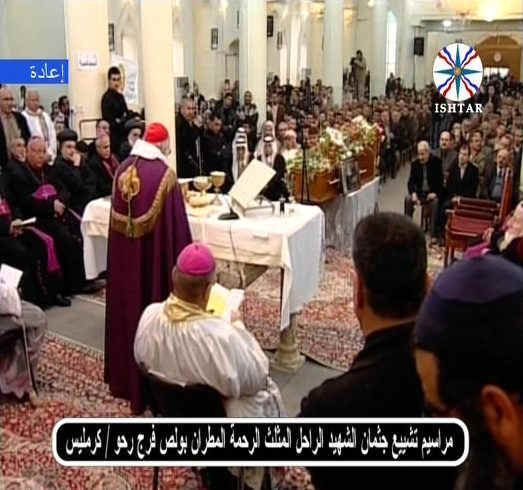 The ceremony was held in the Apostel St. Addai Church in Karemlesh and was attended by clergy of all the Aramean denominations, officials of government and representatives of other religious groups. 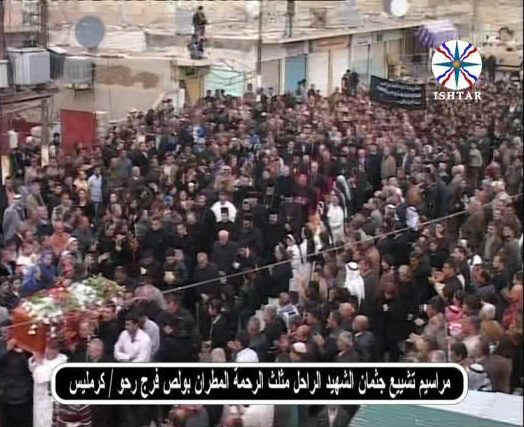 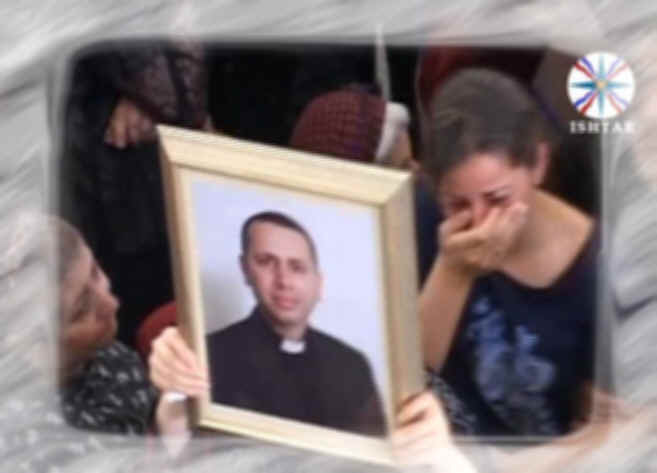 The long procession was accompanied by hundreds of faithful, with the coffin, to the St. Addai Church in Karamlesh. 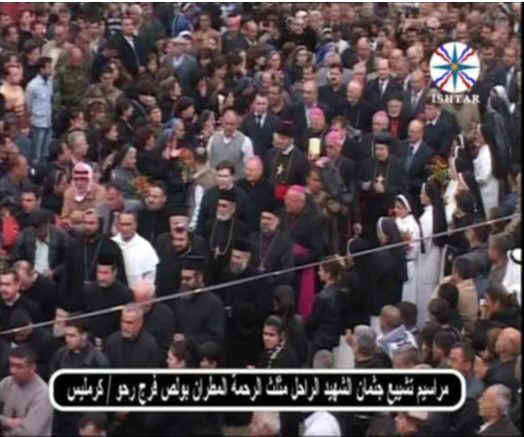 Clergy of all the Aramean denominations accompanying the procession, with the coffin, to the St. Addia Church.